Here are Free tools to help you improve how your Bike Shop approaches Online Marketing for your Store. Learn the insanely practical things to focus on to improve your Bike Shop's Rankings. 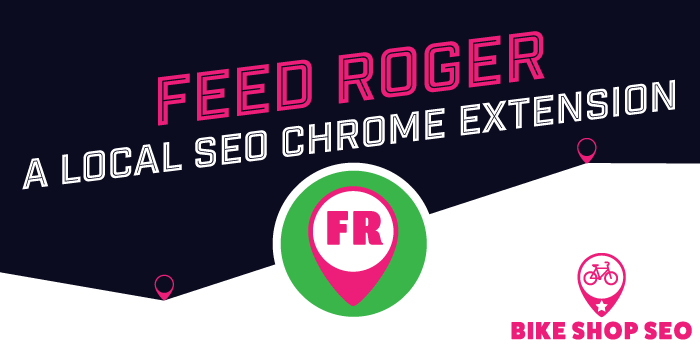 Get more traffic online and in store and make more money. 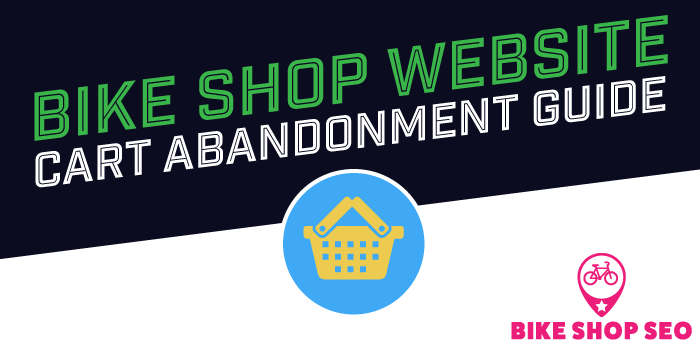 Learn all about Shopping Cart abandonment recovery tools for bike shop websites: the strategies, tools and more to growing revenues by 10% in a really easy way. 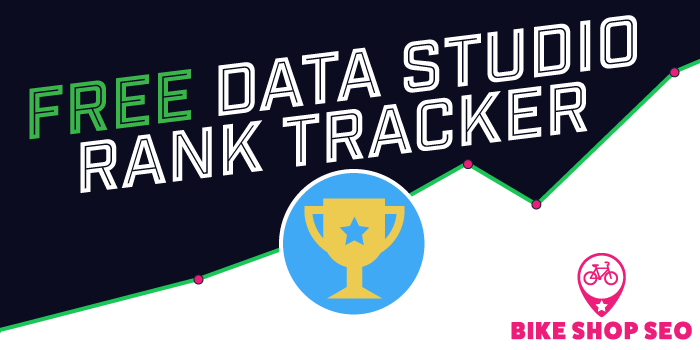 Get a free Google Data Studio rank tracker template to help you track your website's Search Rankings. The Bike Shop Marketing Budget Calculator will help you develop a marketing budget that will help you grow revenues while keeping costs under control. The Bike Shop Revenue Calculator will help you see what you need to do in order to hit a revenue goal for your Bike shop website.